Come be a part of Bethel's young adult community (ages 18-30 years old). This week is a Tribe Home week! 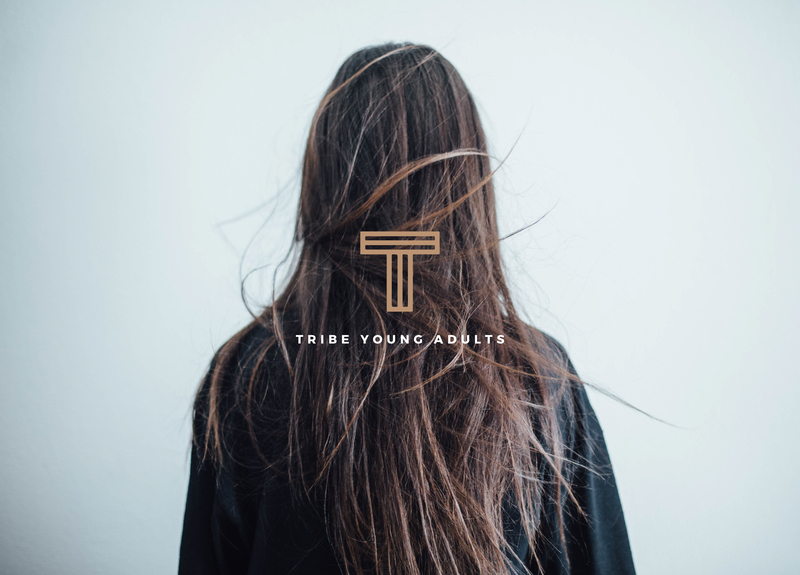 FMI | Visit tribeyoungadults.com or @triberedding on Instagram before attending as we have off-site events often!